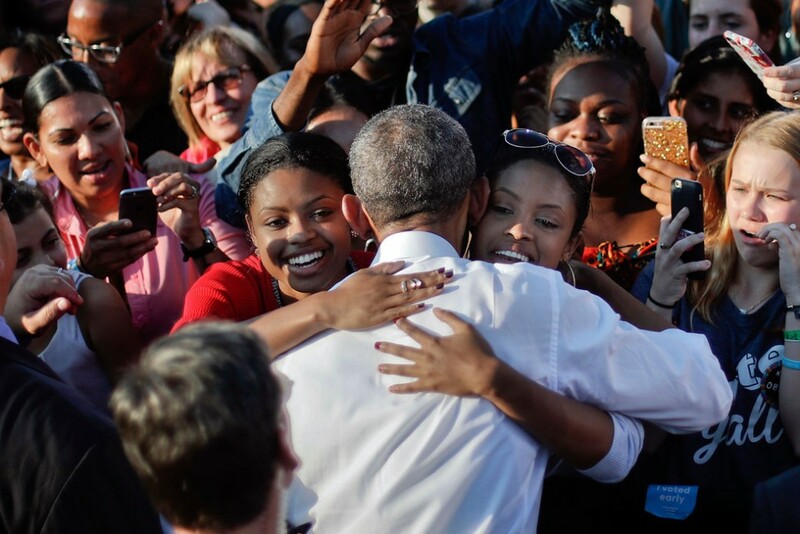 On the eve of the 2016 presidential election, pundits and political watchers opined on whether the Obama coalition—the multiracial, multiethnic, cross-class coalition made up of African Americans, Latinos, women, young people, professionals, and economically populist blue-collar whites—would once again come together to elect the first female president in U.S. history. As the results began to crystalize that the pursuit of the highest, hardest glass ceiling for women had yet to be shattered, the assessment of what happened predictably focused on the preferences and attitudes of one segment of the coalition: the white, mostly male, working-class voters who stayed home or voted for the other candidate. Jocelyn Frye is a senior fellow at the Center for American Progress. Michele Jawando is the vice president of Legal Progress at the Center.